The Director of Public Information, Imran Khan, said that house-to-house registration is a must as the Government of Guyana awaits the ruling of the Court of Appeal. 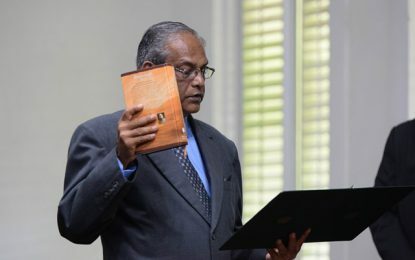 Khan, during an interview, highlighted that Guyana’s Judicial system allows for appeals and, as such, the Government of Guyana has filed a petition in the Court of Appeal and will await the verdict. He further noted that if the Court of Appeal overrules the ruling of the High Court, then the status quo remains and elections are due in 2020. Director of Public Information, Imran Khan. The director noted that if the CCJ rules that the December 21 vote is valid, elections will then be called at a time when the Guyana Elections Commission (GECOM) is prepared and ready to conduct elections which are free and fair. 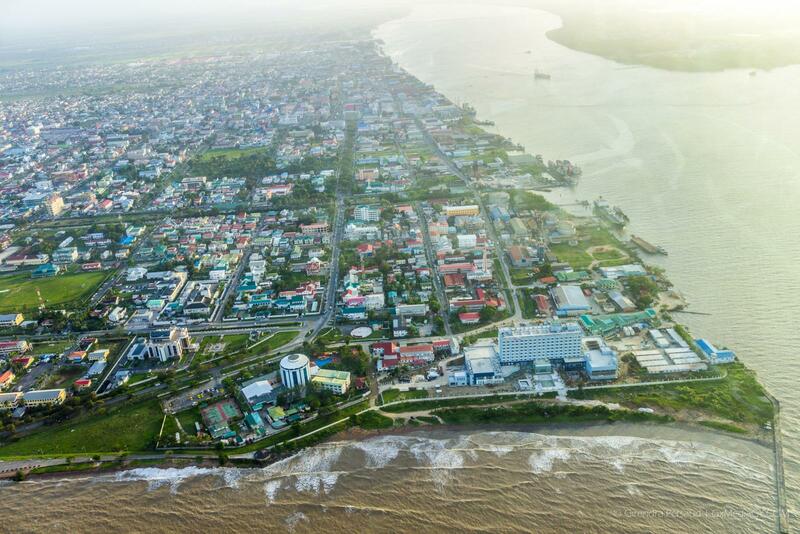 General and Regional Elections would incur a cost of several billion Guyana dollars and funds have not been budgeted in 2019 for the hosting of elections. Khan explained also that funds were budgeted for house-to-house registration to allow for a clean voters list for the upcoming 2020 elections. “It is known that tens of thousands of dead persons remain on the old voters’ list, which is heavily bloated,” Khan said. “It is also known that tens of thousands of young people, who would have turned 18 since the last elections in 2015 are not on the list and these persons have to be registered to vote. They are first-time voters and to deny them the right to vote will be voters’ suppression and undemocratic,” Khan stated. According to the Deputy Chief Elections Officer, Roxanne Myers, house-to-house registration takes about six months to complete, and the life of the current voters’ list comes to an end in April 2019. “So, therefore, house to house registration is inevitable once this time comes,” the director highlighted. After the December 21 vote, there were concerns regarding the motion and its validity. It was stated at the 111th sitting of the National Assembly, by the Speaker of the House, Dr. Barton Scotland, that the consequences of the motion will be decided on January 3, 2019, when the Parliament was expected to reconvene. However, upon its resumption, the Speaker had explained that he had doubts as to the number requirements under the Constitution and recommended that the matter be placed before the court for a complete and final settlement. The matter regarding the vote and its validity were filed in the High Court which saw the Chief Justice (ag), Roxane George ruling on January 31. However, the government had made it clear from the inception that it has the right to file its case all the way to the Caribbean Court of Justice (CCJ).